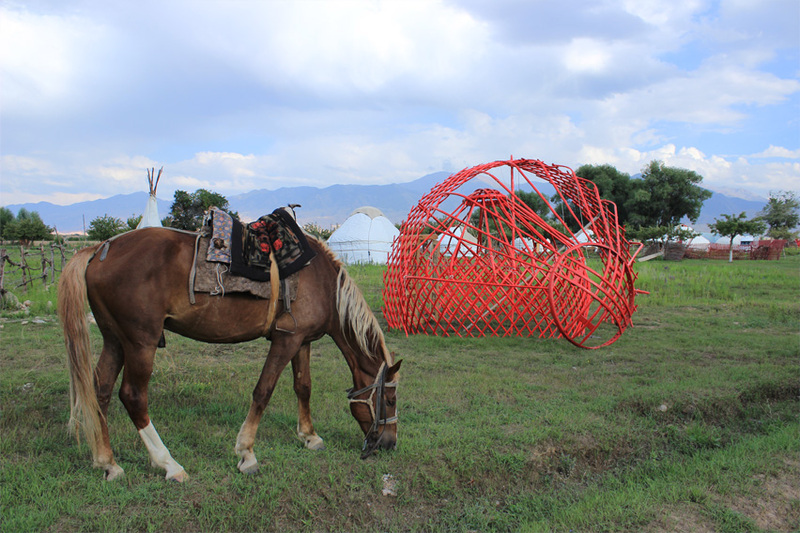 Б’Art Contemporary invites submissions from artists, art researchers, curators and writers for the Nomadic Art Camp in Kyrgyzstan. 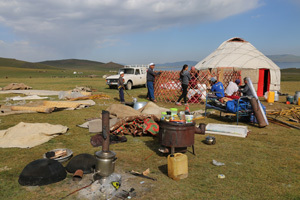 On the road alongside Lake Son Kul, in the foothills of the Tien-Shan and Ala-Too ranges, winds and myths are fragments of one of the most ancient branches of the Great Silk Road. 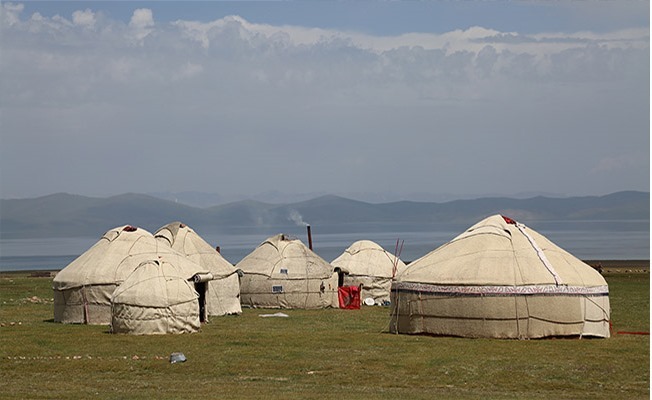 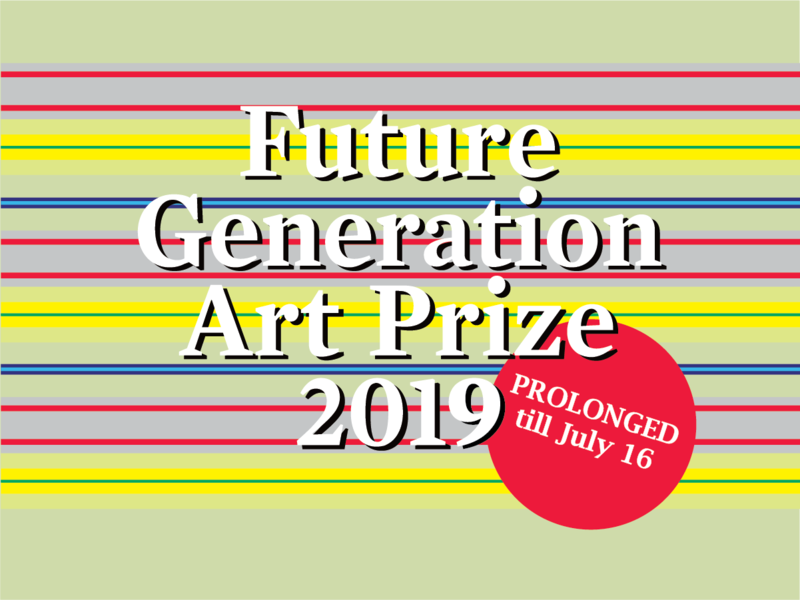 This is a call for bold proposals which will bring innovative representation and creative ideas to life in parallel with an opportunity to further artistic inquiry and respond to nomadic horse culture while traveling and staying in a traditional Kyrgyz yurt in the mountains.